The Weeknd has teased fans that he is contemplating releasing something new on Friday (30.03.18). The Weeknd has hinted he's dropping new music on Friday (30.03.18). 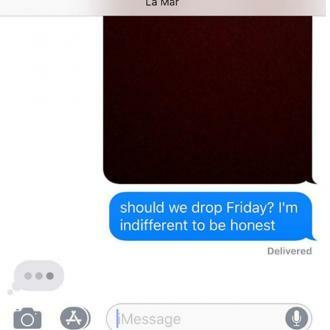 The 'False Alarm' rapper took to Instagram last night (27.03.18) to share an iPhone message conversation between himself and his creative director, La Mar Taylor, in which they discuss when will be the best time to drop the cryptic project they've been working on. 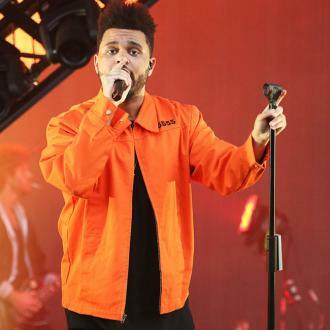 It comes days after the 'I Feel It Coming' star teased fans that he's new record - the follow-up to 2016's 'Staryboy' - is in the final stages. Alongside a clip from inside the recording booth, he simply wrote: ''mastering''. The teased release could be something to do with The Weeknd's forthcoming Marvel comic or the first track from his next record. Issue one of 'The Weeknd Presents: Starboy' is out on June 13, and stars the rapper himself as the hero. A synopsis for the comic reveals the superhero will battle the ''cannibalistic criminal mastermind Jack 'The Chef' Smiley'' to save the city of Alphatron. Adding that the evil-doer is ''not content with brutally murdering his victims, [and] also feasts upon their flesh''. 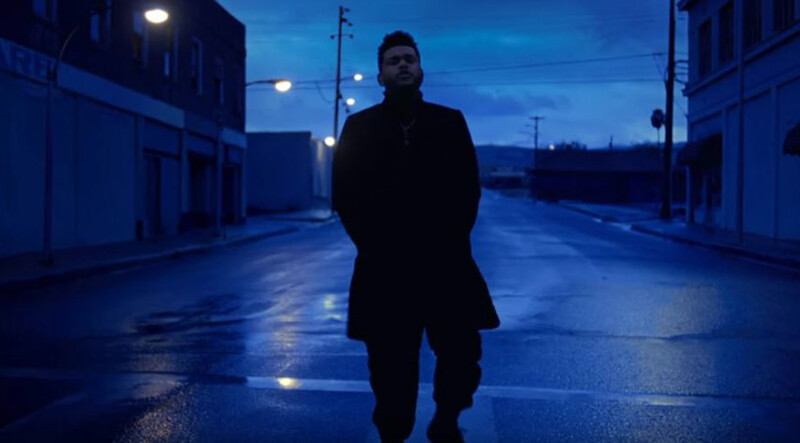 Speaking about his alter ego, The Weeknd said previously: '''Starboy' is the next chapter in this chronicle, this saga. ''I guess this is the fourth chapter. He's a character that we created. It's so funny, we want to create a comic out of him as well [...] He's a cool, dope character that makes appearances a lot on the album.